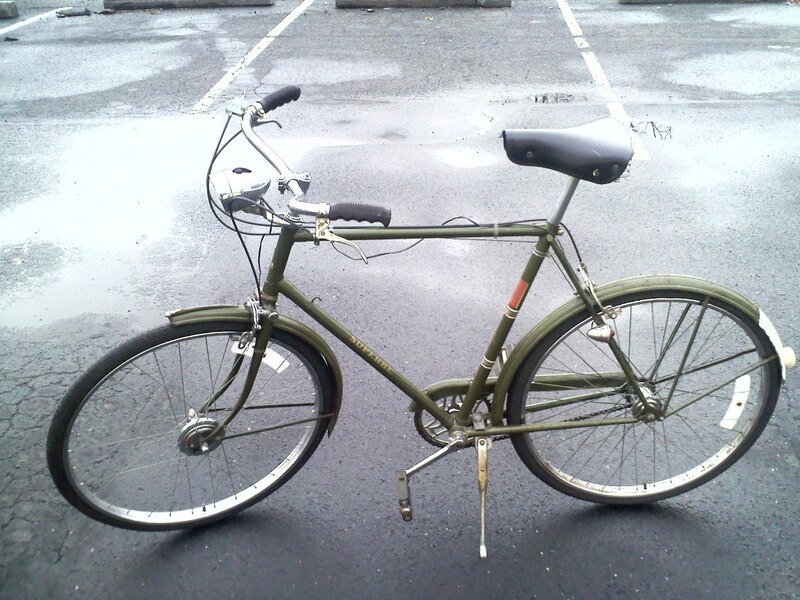 I'm not sure of the exact year, but guessing Christmas 1962 or 63, Dad and Mom bought me a Raleigh "English" Bicycle for Christmas. The bike revolutionized transportation for me: No more walking! I installed a simple speedometer / odometer and a rear generator driven red light. No one wore helmets back then. I used it for a good three or four years until I started driving in 1966. Pretty sure it was actually English--the sources I find don't indicate they had overseas manufacturing. Many lousy products from England at that time due to nationalization, but their bikes from the time were great.